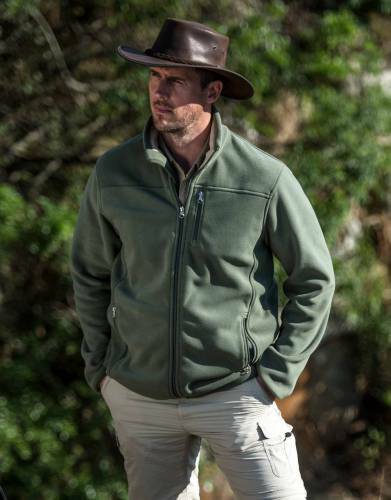 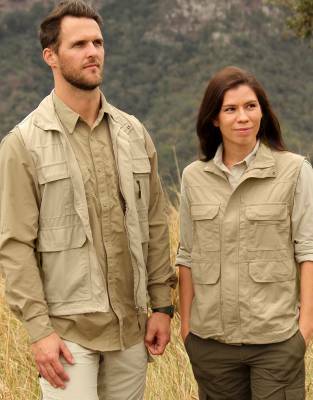 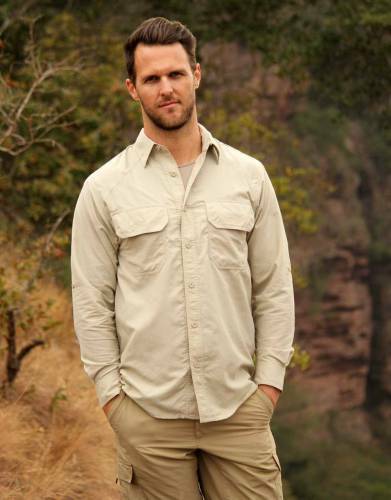 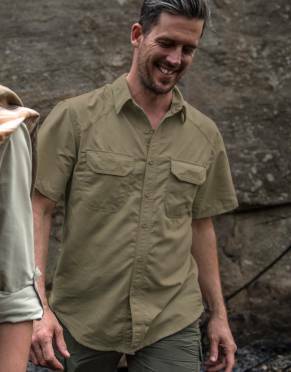 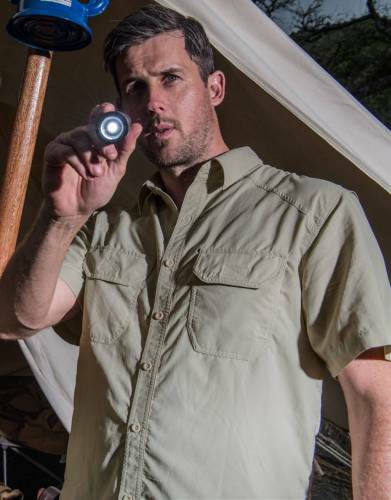 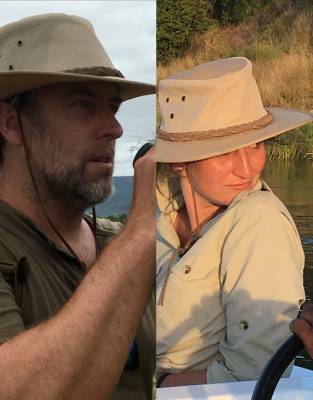 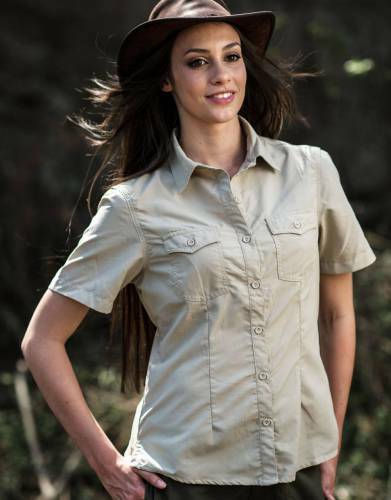 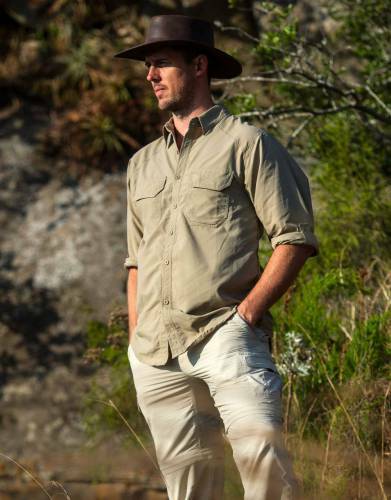 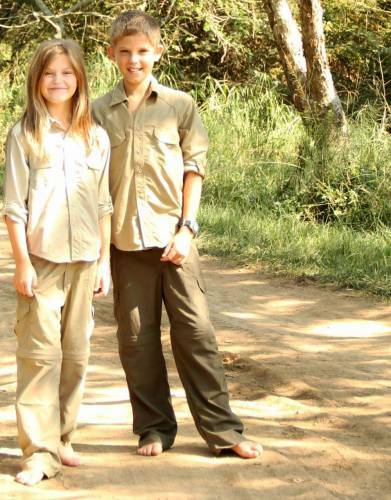 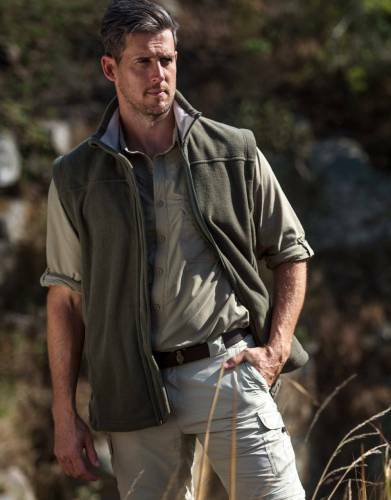 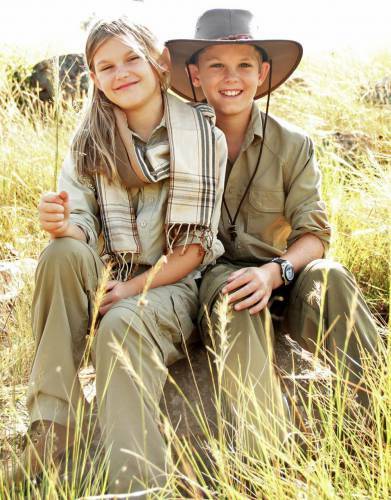 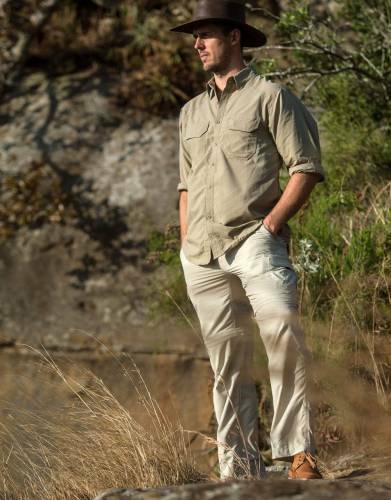 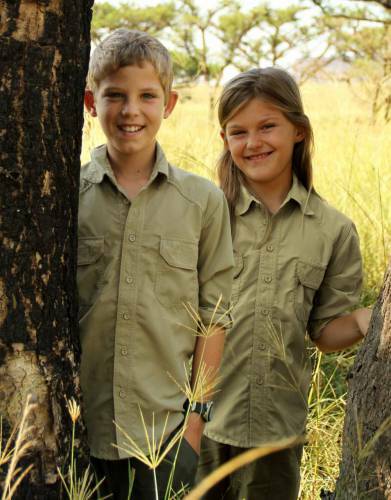 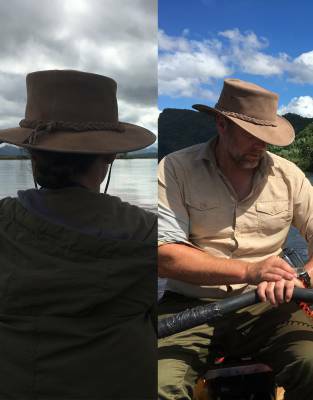 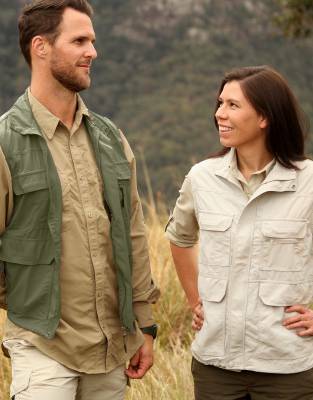 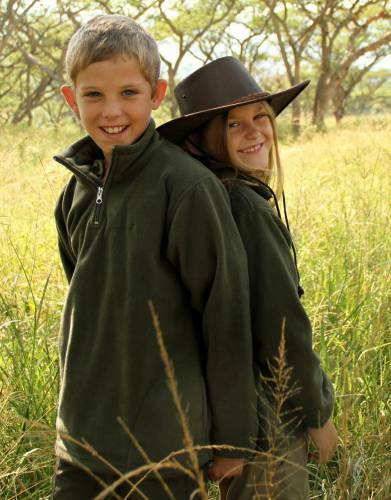 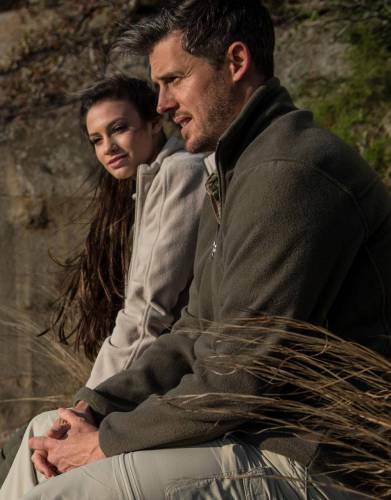 Designed to meet the rugged challenges of African safari travel, the Rufiji™ range of clothing is the perfect fit for outdoor and adventure travel. 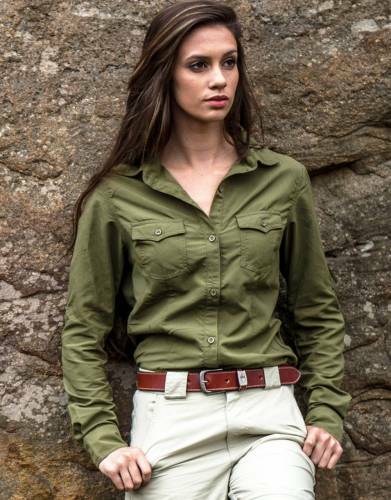 With elegance and fine craftsmanship underpinning its design, Rufiji™ is a range perfectly suited to long trips, weekends away, or daily use as an expression of safari style. 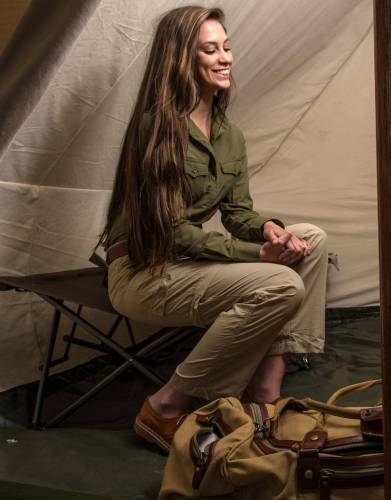 Also take a pair of women's safari shoes to wear around the camp. 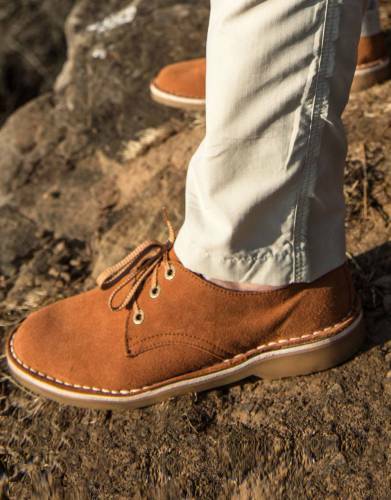 These may be the same pair as your select for the above, but it may also be a pair of cooler sandals, pumps, or similar. 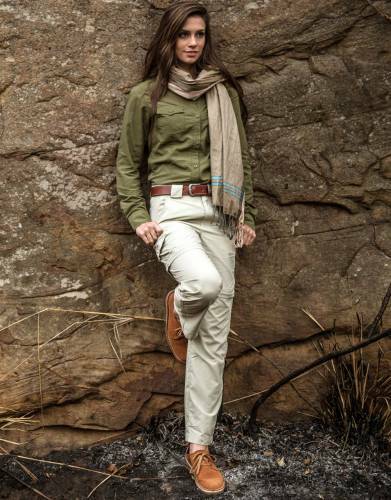 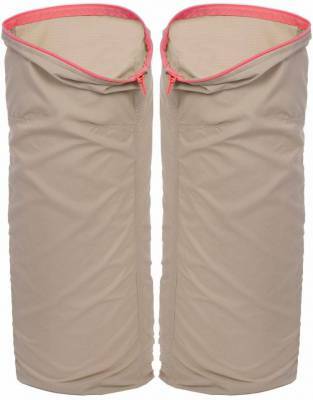 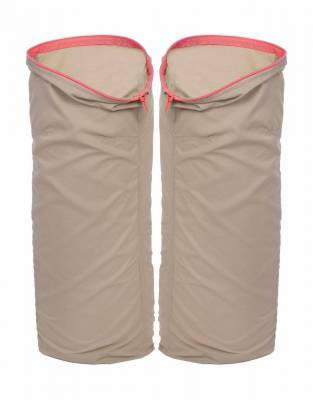 For full-on walking safaris make sure you take women's safari shoes which are made for longer hikes - and ensure that you walk them in properly before you go on safari. 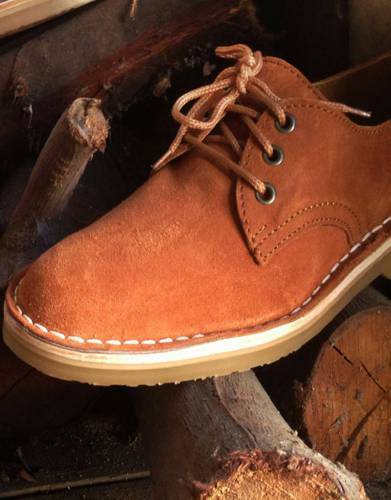 You may prefer low rise canvas trail shoes or leather higher rise boots - the preference is purely personal. 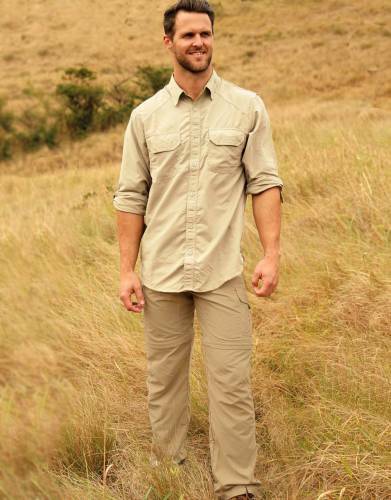 We would still take a a pair of cooler women's shoes or sandals for before and after walks when around the camp. 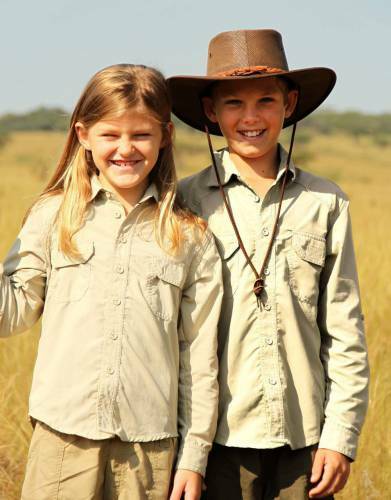 Safari tip: always check your shoes for small snakes, scorpions, spiders and insects before putting them on. 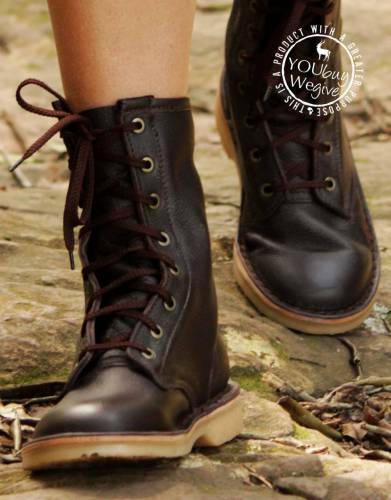 *"(1+1)" explained: Walking shoes + shoes to wear around camp.